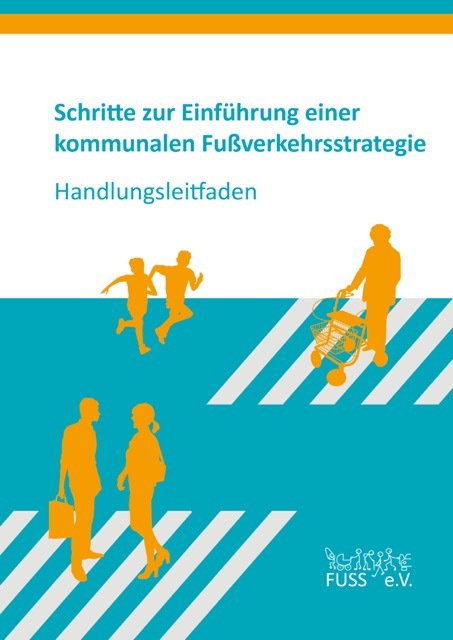 Aiming to raise the awareness for pedestrians and their safety and to get the people to walk more, Walk-space.at - the Austrian Association for pedestrians realises during the UN Global Road Safety Week a "Walking is enjoyment! "-Campaign in cooperation with municipalities in Lower Austria - supported by the government of Lower Austria. "Thank you for being considerate to pedestrians"
"Thank you for paying more attention to pedestrians in future"